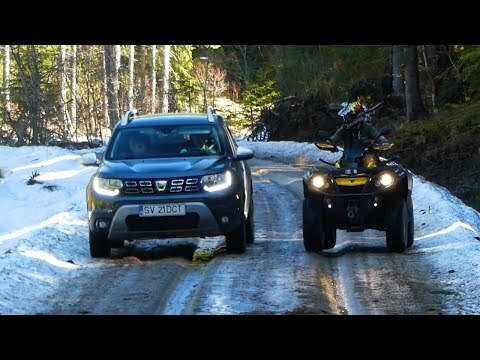 A little showdown between my Duster and the Can-Am Outlander ATV. Enjoy and share!!! Share my video and leave a LIKE! !